Perth is the capital of the state of Western Australia, set apart from the rest of the country by the vast stretches of desert, national parks and cattle stations (farms), known as Australia’s “Golden Outback”, surrounding the city. You can go online and reserve your Perth motorhome rental or campervan hire before you travel; then pick up the keys from your motorhome rental, campervan hire or recreational vehicle (RV) branch. Perth featured strongly in the Australian Gold Rush in the 19th century; becoming a centre for people moving across the country from the more populated east in search of their fortune. The maritime history of the area can be discovered in nearby Fremantle, home to the Western Australia Maritime Museum. There are plenty of heritage and cultural sites to explore in this modern city, founded in 1829, as well as contemporary fine cuisine, shopping and nightlife. Taking your Perth motorhome rental out of the city and traveling south, stop off at the beaches to experience the best surfing waves on Earth; then spend a few days in the Margaret River Wine Region. A little further south takes you to Albany, where there are ample whale watching opportunities; or further still by crossing the Nullarbor Plain to Adelaide. In fact, much of the western coastline is home to whales of many different varieties. Excellent road conditions are ahead when you explore the land in the campervan rental of your choice. 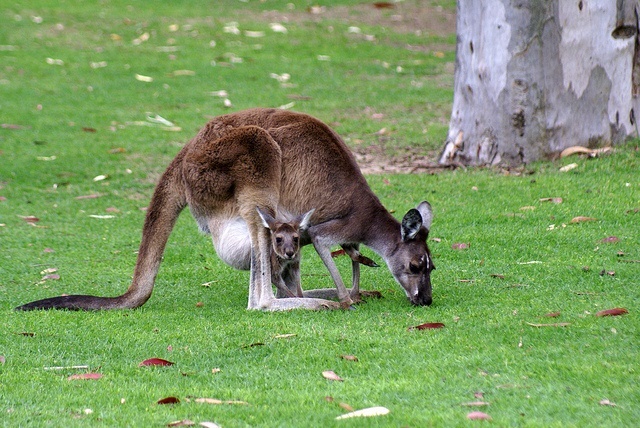 The Golden Outback is the root of Australia is the perfect place to see Kangaroos and Emus roaming about. The deserts, Eucalypt Woodlands and Eucla coastline in the region offer a great plethora of views that are nice to wake up to when you spend the night in your hired campervan or recreational vehicle under the clearest sky full of stars. The Western Australian landscape is filled with a kaleidoscope of colours, as the Wild Flower season starts in the north in August when flowers are at bloom; and finishes in the South in December. 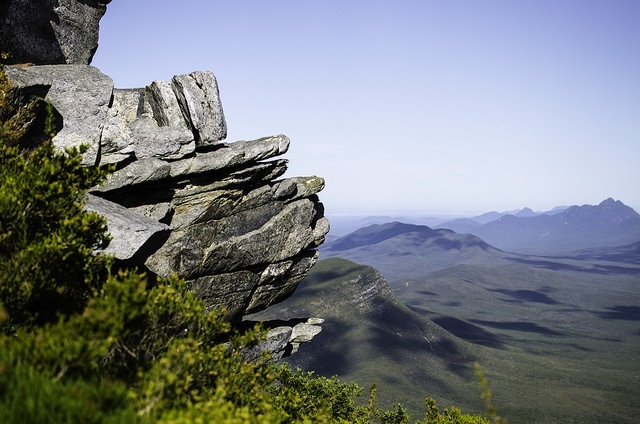 Roll down the windows of your campervan rental and enjoy the breeze; as you visit Stirling and Porongurup Ranges, Mount Augustus, Avon Valley National Park and Lesueur National Park to see at least 1,500 species of flowers embellishing the land. Touring around the region will be a comfortable experience in your campervan rental. The world’s largest outdoor art installation – the Inside Australia exhibit – stands over 10 square kilometres not far from Kalgoorlie. This route takes you inland from the coast and into the Lake Ballard’s white salt plains. It is a merging of over 50 static art pieces and the living footprints of visitors connecting them. When in the outback in your hire campervan, always make sure you are with someone, protect yourself from the intense sun and carry plenty of water. Moving northwards along the coast from Perth you soon reach the Pinnacles, a natural landscape of limestone spires. Beautiful outback countryside on one side and the ocean on the other line the route. Whale and dolphin watching is possible along the way; as well as some of the best unknown diving spots in the world. Natural wonders await you and your motorhome for an amazing time in Western Australia’s Coral Coast. The Shark Bay can be reached by your motorhome rental through the Shark Bay World Heritage Drive. Shark Bay in itself is a UNESCO World Heritage Site; where dolphins, the world’s largest population of dugongs and living fossils reside. June to November is the time of the humpback whale migration in Kalbarri. 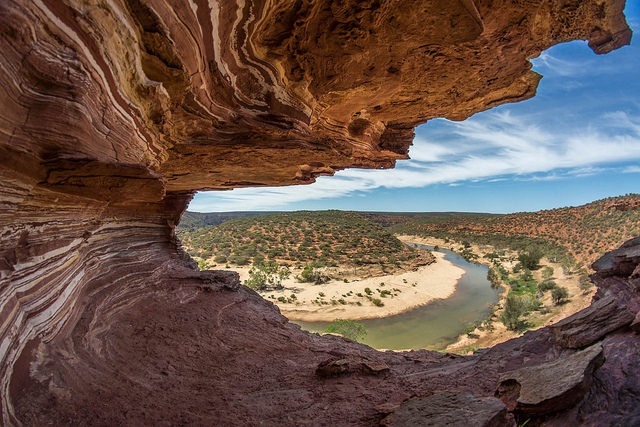 Visit Kalbarri National Park in your Perth motorhome rental; with its spectacular gorges and coastal cliffs, and unique flora and fauna. Ningaloo, location of the largest fringing reef in the world, is where 500 species of fish, manta rays, turtles and 300 types of corals reside so pack your scuba gear and put them in your hired motorhome or campervan for a worry-free exploration of the underwater world. You can even snorkel with shark whales between March and June at Ningaloo Marine Park, Ningaloo Reef. The northwest of Western Australia is famous for its pearls. Continue your motorhome rental and campervan hire trip to the city of Broome, the gateway to the Kimberley Region, believed to be the first settled area on the continent over 40,000 years ago. Evidence of long ago settlers can be seen in the cave paintings at Derby, Burrup Peninsula and Kununurra, to name but a few. In the Kimberley’s you can join a scenic flight or jetboat trip to the Horizontal Waterfalls that can only be found at Talbot Bay.